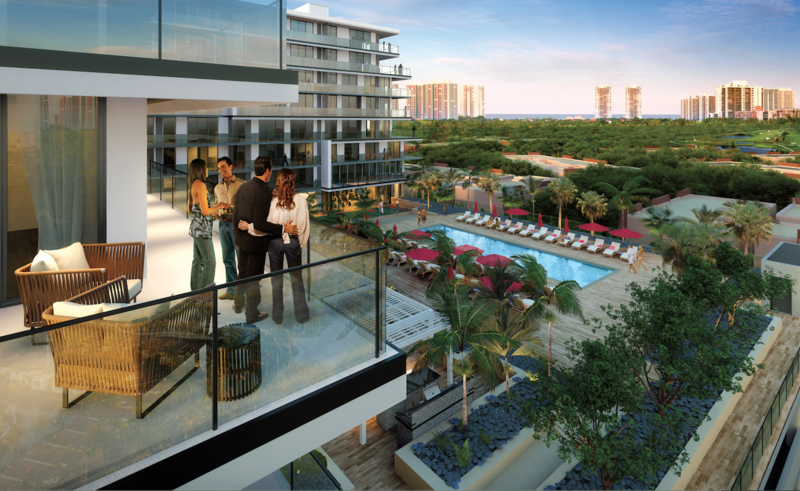 The first of its kind, Aventura ParkSquare is an exclusive new lifestyle community with wellness as the design cornerstone. 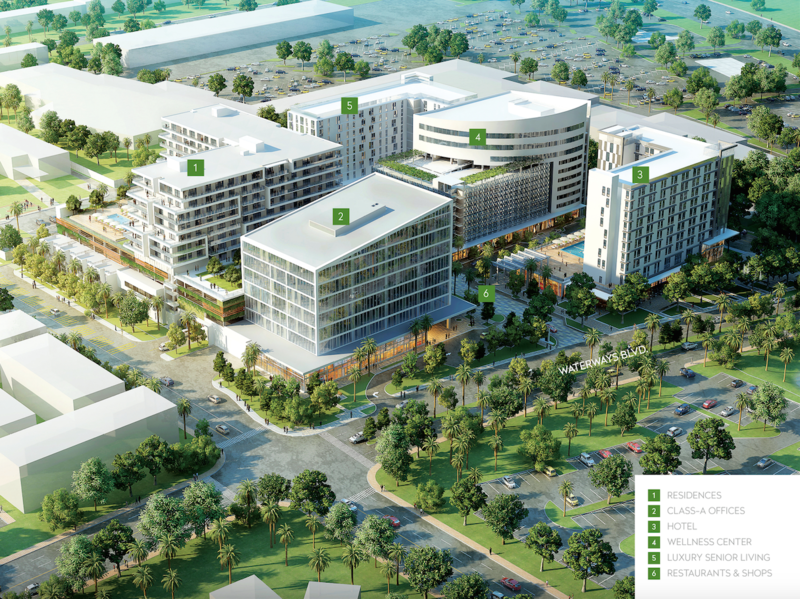 Aventura ParkSquare will be a mixed-use project of residential, luxury offices, an Aloft Hotel (managed by Starwood), Wellness Center, Catered Living (Similar to the Vi across the street from Aventura Mall) and Retail (55,000 Sq.Ft.) including, variety of restaurants, cafes, fitness centers, boot camp, yoga, Steak House, and many more. All these components make this project in Aventura very unique. Never before .... never again .... will there be another project like this in Aventura. The project is focused on urban, modern, chic living, and also very focused on a healthy life style and wellness being. 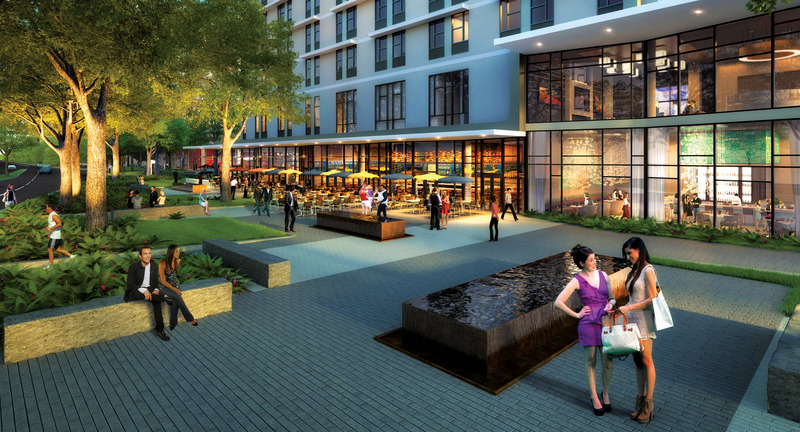 Aventura ParkSquare will be where people want to go and enjoy a place that offers everything! The end user will enjoy of everything right down stairs and all around Aventura just a few steps away. The location, Aventura, one of the most prestigious cities in South East Florida! You know the most important 3 words in real estate, Location, Location, Location. This is where it applies to Aventura ParkSquare! 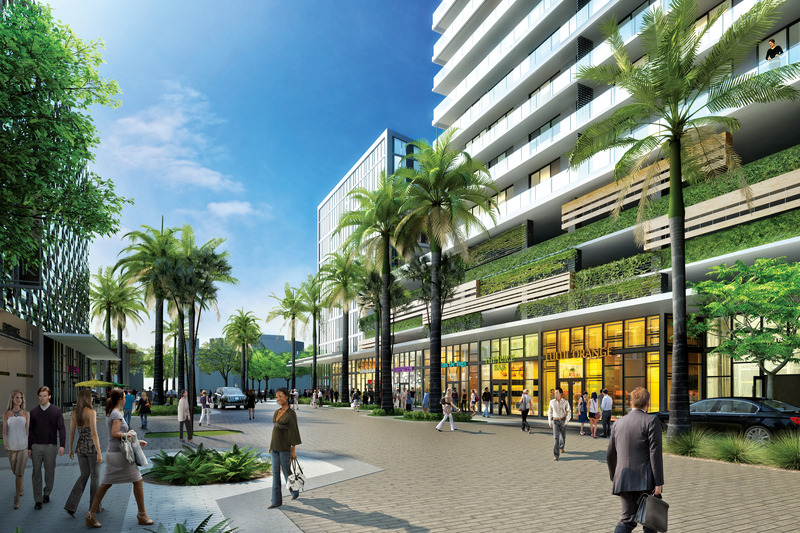 The project site is located in the heart of Aventura, next to the Turnberry Synagogue, next to the Aventura Mall (The most important mall in USA, statistically Aventura Mall has sold the most per sq.ft. across the country), close to Gulfstream, also Whole Foods is steps away, the Turnberry Country Club Golf course and more!!! 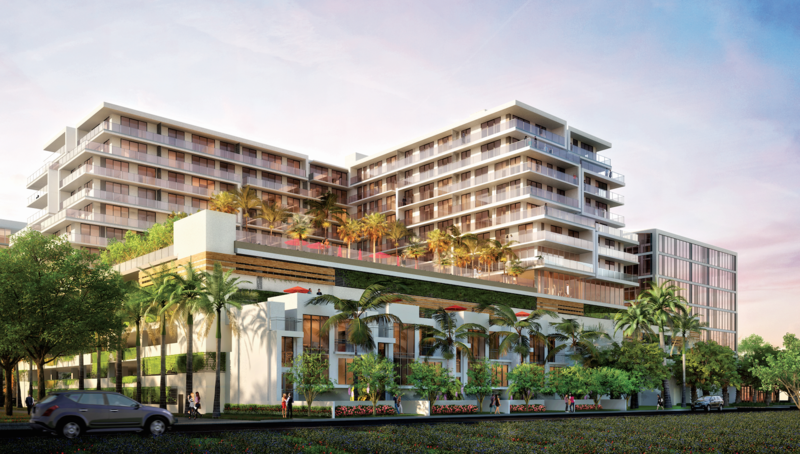 Being located so close to Aventura Hospital, 5 blocks of medical offices plus our own wellness center, prospective tenants (the end user) are expected to be doctors, nurses and young professionals as well as snow birds, and Latin and European 2nd home buyers. Aventura is a destination for all South America and Europe. Our Aloft Hotel also plays an important part in the project (There is a shortage of hotels in Aventura). Regarding units: They come fully finished with kitchens and bathrooms, European style) porcelain floors throughout, base boards, paint, lighting and closets (California closet style). Also floors are included on the terraces!! There will be 3 colors to choose from on floors, cabinets, counter tops, and closets. There will also be choices in types of lighting design. The cost of these finishes are worth more or less $ 30.00 per square foot. This means significant savings for the purchaser and also will avoid the time and headache of having to finish the unit after closing. The units can be rented 4 times per year and will be pet friendly, this is very flexible as there are many rental restrictions in the majority of condo buildings in Aventura, nor accept dogs in many buildings. 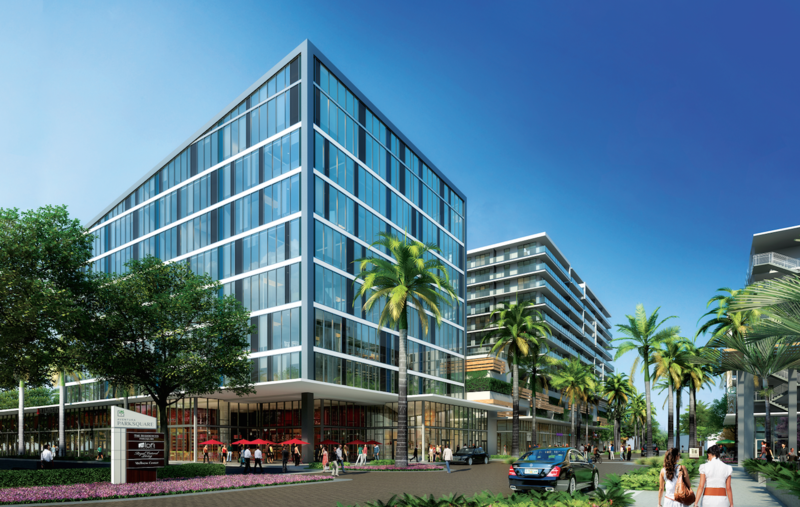 Aventura ParkSquare’s Architect, Bernard Zyskovich, is the visionary Midtown, he developed and had the vision of Midtown and is therefore perfect for this mixed-use project. Designer Steven G. will be the designer for our Grand Entrance Lobby and all common areas. He is very well recognized for hundreds of luxury Hi-end Condos all over South Florida including Sunny Isles and Aventura, Palm Beach, Ft. Lauderdale and many more. The prices range from $450,000 to $895,0000.00. We are at the stage of reservations 1st level of pricing, which is the best time to buy.